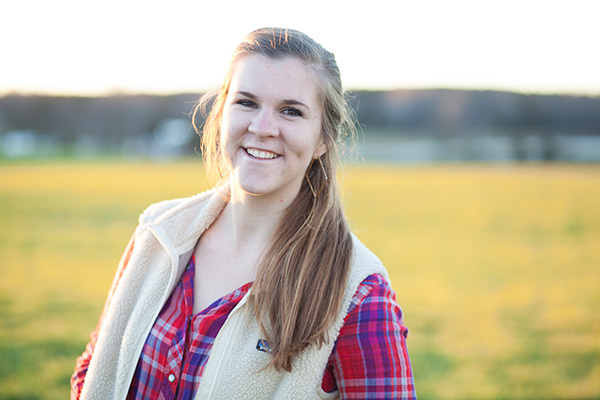 Emily Rhyne, University of North Carolina-Chapel Hill, is the winner of the Jimi Lott Scholarship. All images in this portfolio are copyright Emily Rhyne and are used here by permission. No picture may be used elsewhere without her permission. I produced this piece during the 2013 Carolina Photojournalism Workshop. It was a part of the larger project, “Heart of the High Country,” which highlighted some stories from North Carolina’s mountain town of Banner Elk.